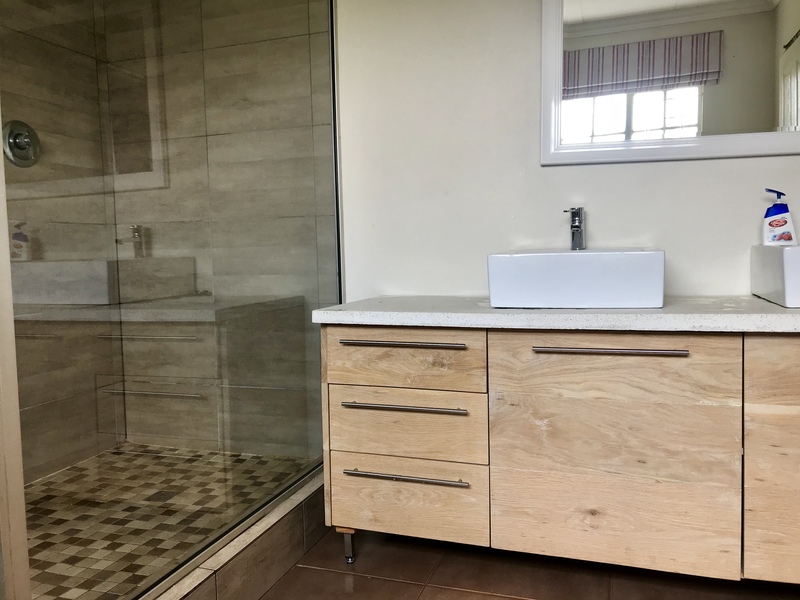 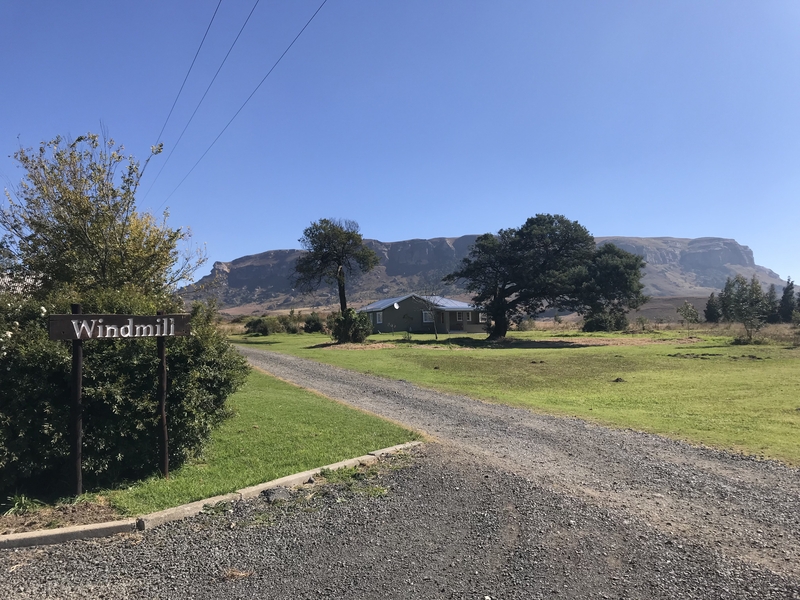 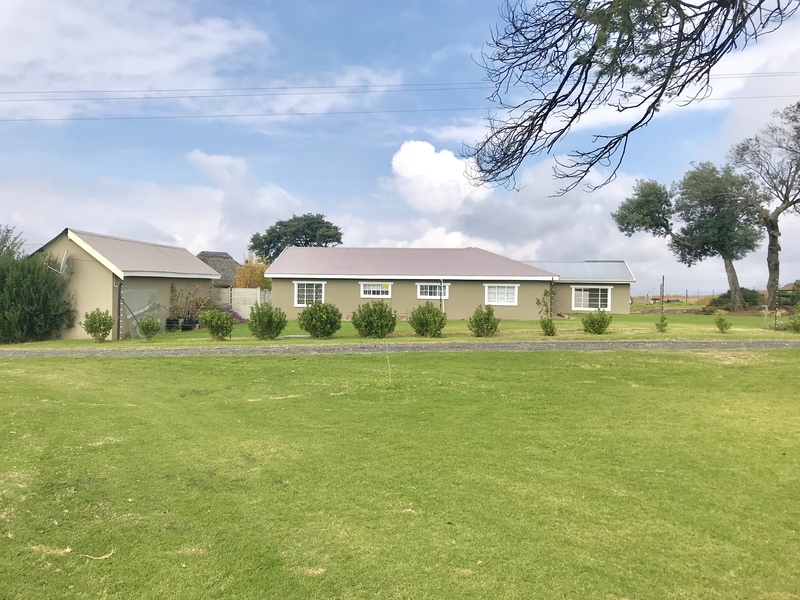 Situated just inside the border of Kwazulu Natal, Windmill Farm is conveniently located halfway between Johannesburg and Durban, in an area landscaped by the beauty of the vast Drakensberg mountain range. 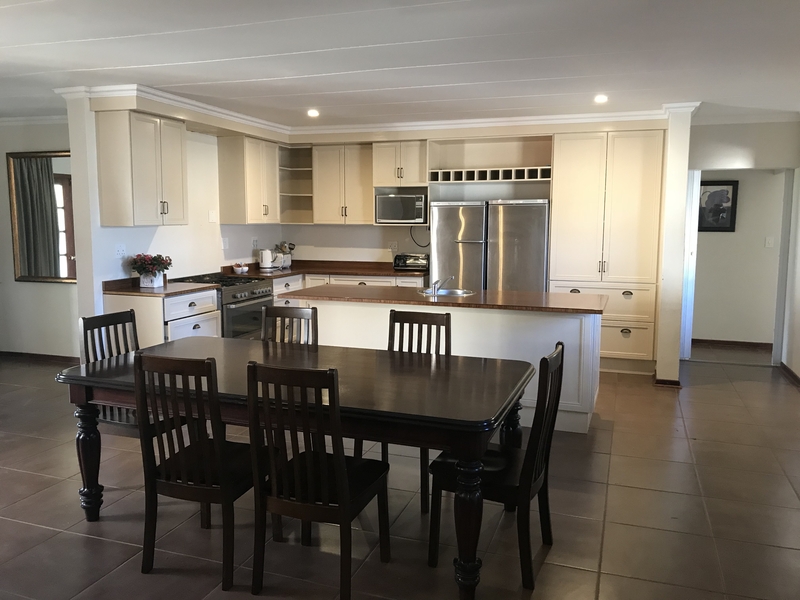 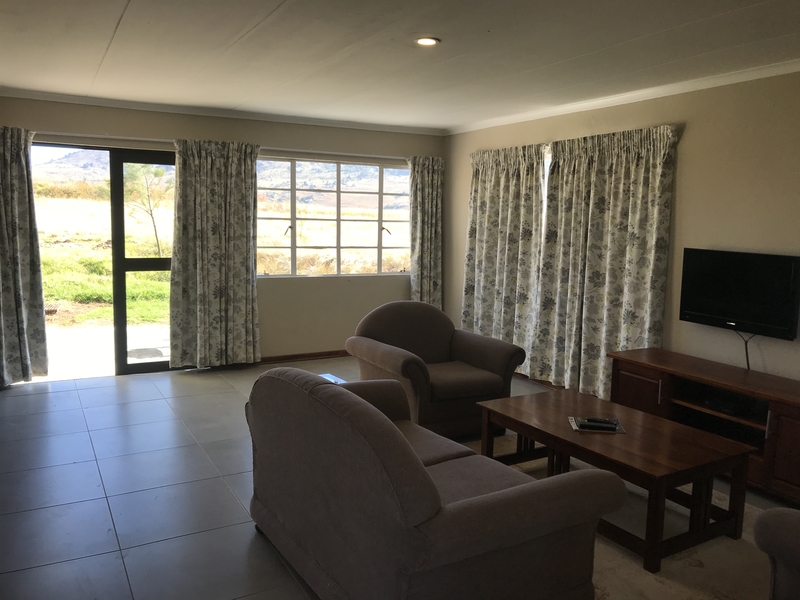 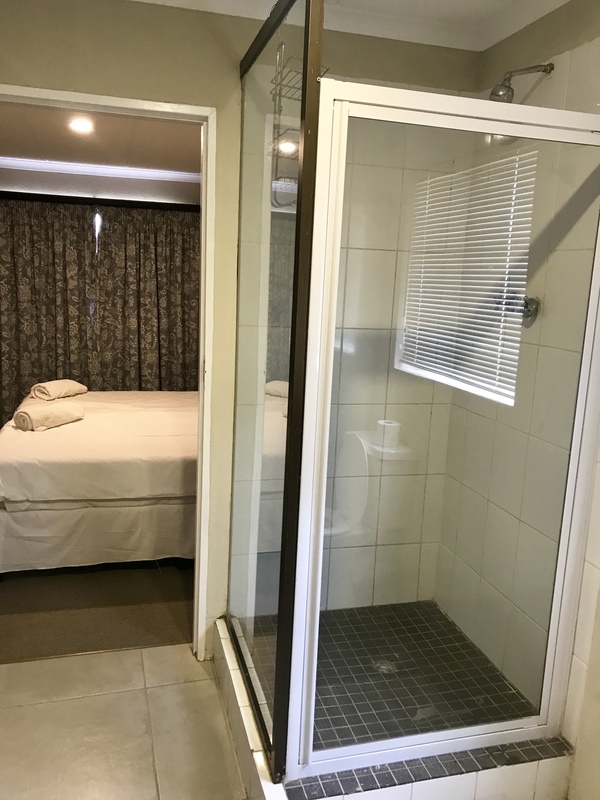 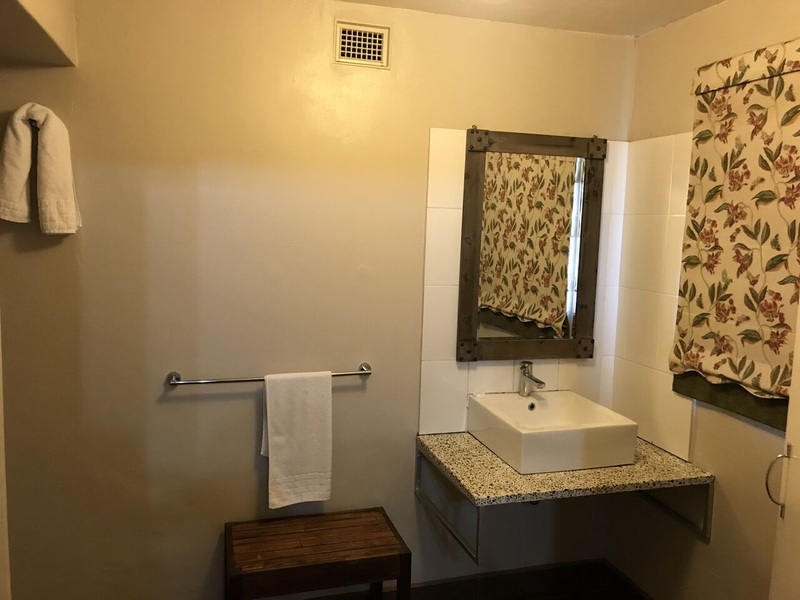 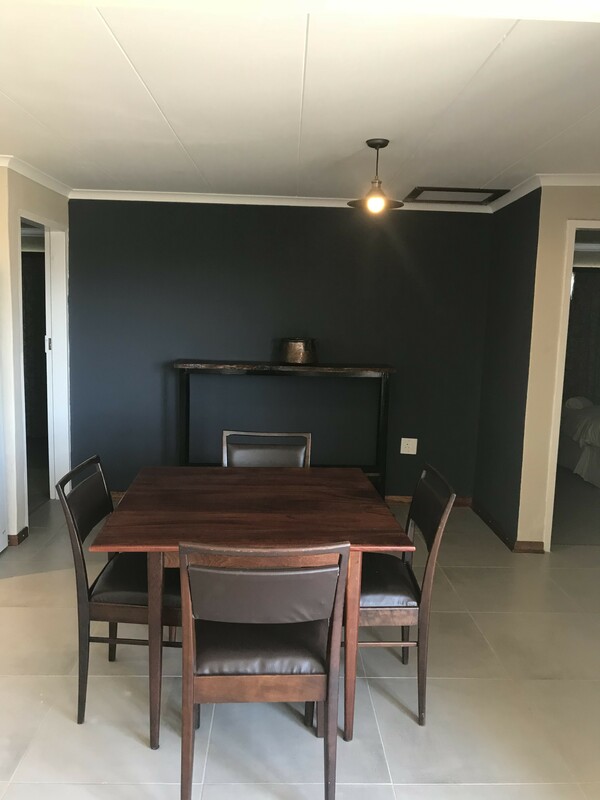 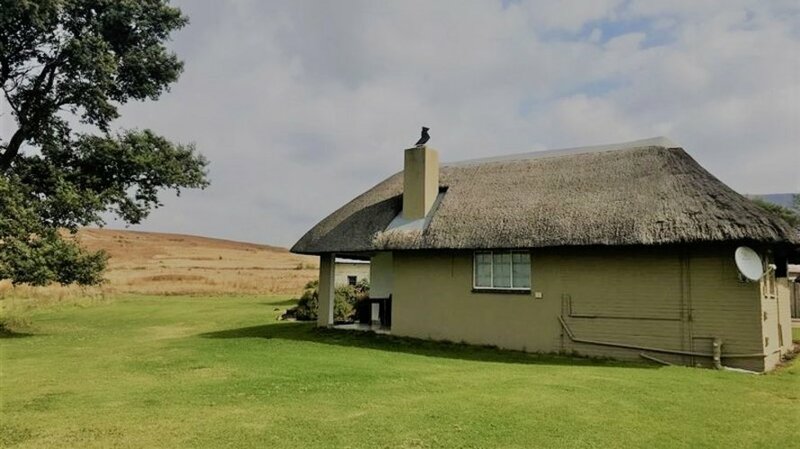 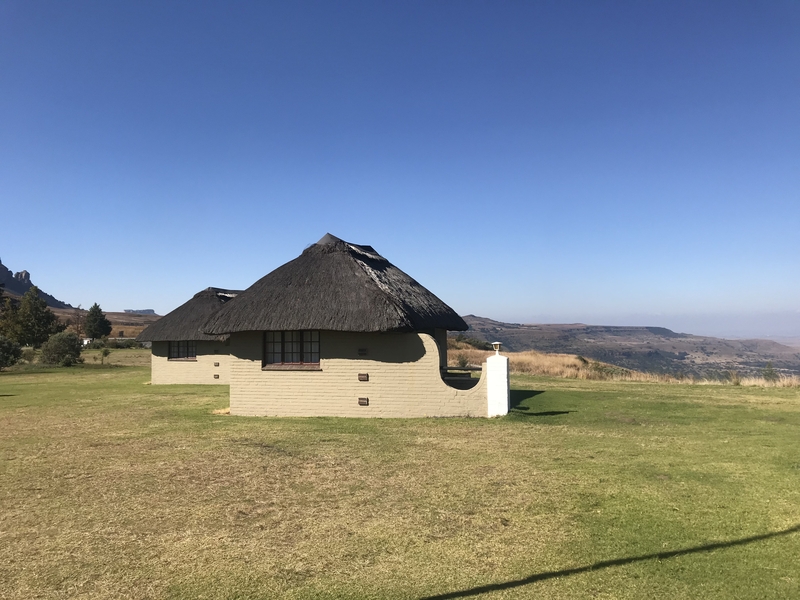 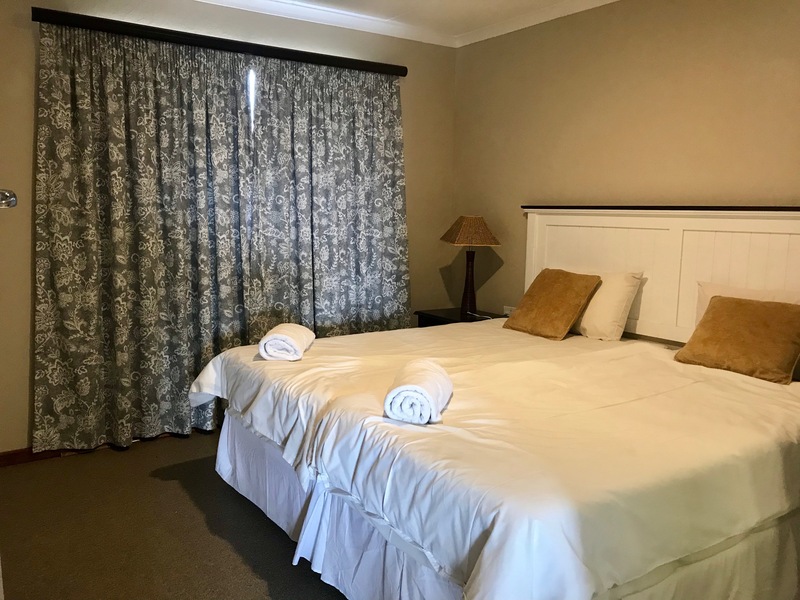 Windmill farm is situated just 20 minutes from The royal natal national park, we offer fully equipped self catering cottages, 2 sleepers, four sleeper and a six sleeper, We also have a restaurant on the property. 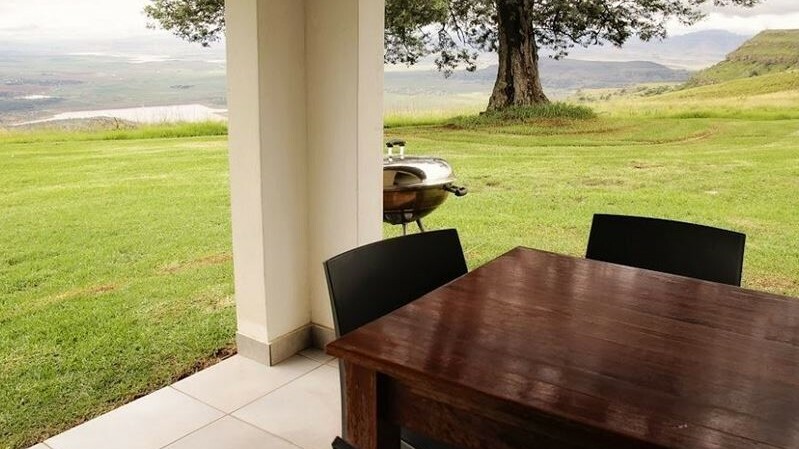 The property is on the top of oliviershoek pass which boasts a view of the valley from way up high!